LGI Homes is proud to introduce its newest community, The Reserve at Park Lakes, NOW OPEN to northeast Harris County! 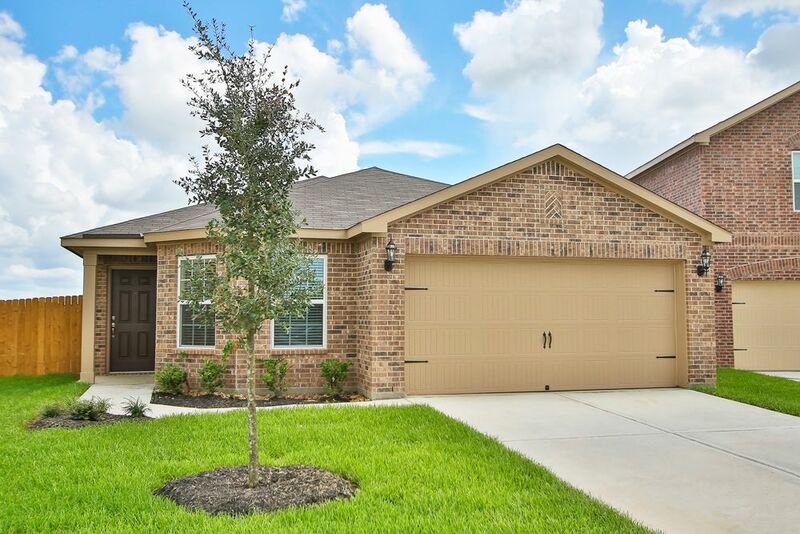 Conveniently located north of Beltway 8 in Humble, The Reserve at Park Lakes delivers exceptional value to families looking for a beautiful, new home and family-friendly amenities at an affordable price. This 470-lot development from LGI Homes places homeowners in close proximity to excellent schools, major employers and world-class shopping, dining and entertainment. Just 20 miles from downtown Houston and 10 miles from George Bush Intercontinental Airport, this gorgeous community allows residents to spend more time doing what they love. Outdoor enthusiasts will enjoy being minutes from Lake Houston, Lindsay/Lyons Park & Sports Complex, Tour 18 Golf Course, Old MacDonald’s Farm and numerous other parks, lakes and nature preserves. A multitude of shopping and dining options are right around the corner at Westlake Marketplace and Park Lakes Landing. Closer to home, a park within the community featuring two playgrounds, picnic pavilions, grills and walking paths is slated for completion in 2019. Residents of The Reserve at Park Lakes will enjoy quality, award-winning homes built with the care and precision that are the hallmark of LGI Homes. With affordable pricing, a variety of floor plans, and immediate move-in options available, LGI Homes at The Reserve at Park Lakes offers something for everyone looking to achieve the dream of homeownership!